Welcome to LeDroit Park. It is a historic neighborhood in Washington, D.C. located next to Howard University. One of LeDroit's most recognizable features is its Victorian mansions, houses and row-houses, designed by architect James McGill. None of the original 64 homes McGill designed in LeDroit Park were identical and most were built between 1873 and 1877. Today, 50 of the original homes remain. Here is information about homes in the Ledroit Park neighborhood in Washington DC (Median Sales Price: $1,290,000; Price Per Sqft: $719). 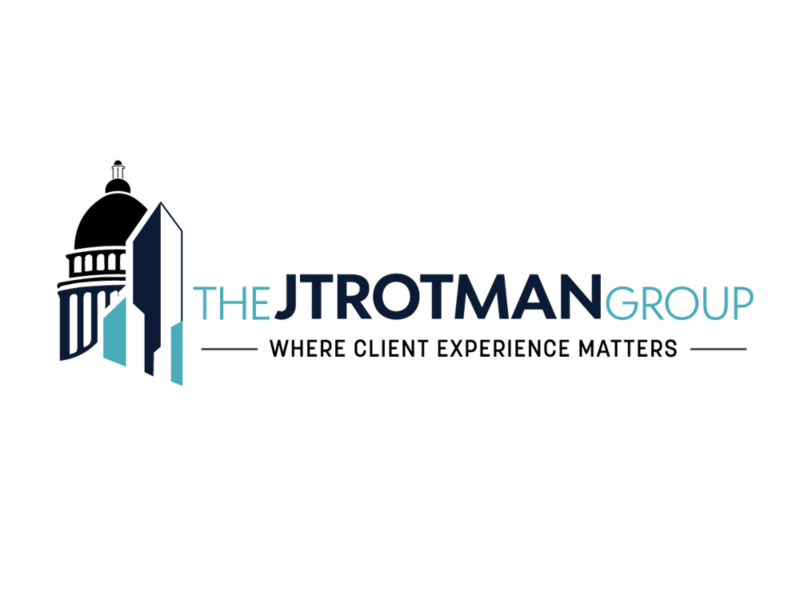 Call the Jtrotman Group at 301-452-4767 or email us at jason@jtrotman.com for more information about real estate in the Ledroit Park neighborhood in Washington DC. We look forward to working with you.